Pensioners are requested to submit their Digital Life Certificate through various Jeevan Pramaan Centres which are being operated by Citizen Service Centres, Banks, Government offices or by using the client application on any PC/mobile/tablet. This paper contains lots about side effects low dose naltrexone. View it attentively. Immediately look document concerning naltrexone additionally. 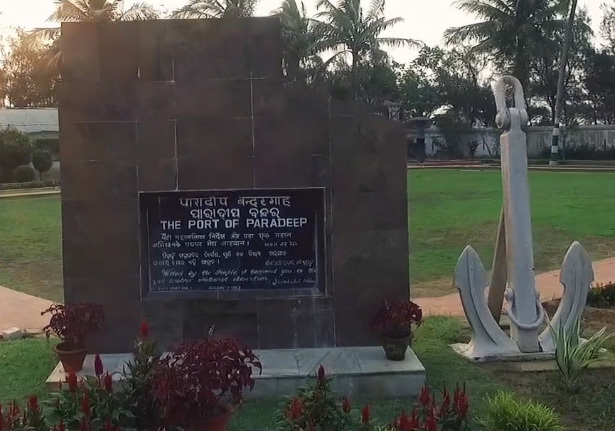 Paradip is one of the Major Ports of India and Late Biju Patnaik, the then Chief Minister of Odisha, is the founder father of Paradip Port. Late Jawaharlal Nehru, the then Prime Minister of India, laid the foundation stone of the Port on 3rd January 1962 near the Confluence of river Mahanadi and Bay of Bengal. Government of India took over the management of the Port from the Government of Odisha on 1st June 1965. INS "INVESTIGATOR" had the privilege of maiden berthing in the Port on the 12th March, 1966. The Port was declared open by Late Peter Stambolic, the then Prime Minister of Yugoslavia on the same day. 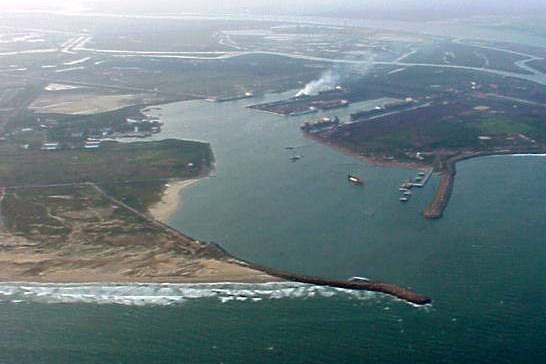 Government of India declared Paradip Port as the Eighth Major Port of India on 18th April 1966 making it the FIRST MAJOR PORT in the East Coast commissioned after independence. The Port of Paradip, an autonomous body under the Major Port Trusts Act, 1963 functioning under Ministry of Shipping is administered by a Board of Trustees set up by the Government of India headed by the Chairman, PPT. The trustees are nominated by Government of India from various users of the Port such as shippers, ship owners; Government Departments concerned and also port labour. The day-to-day administration is carried out under general supervision and control of the Chairman, assisted by the Deputy Chairman and other departmental heads. Powered By: Addsoft Technologies (P) Ltd.